Canada is a country known for its diverse population and multiple cultures. This has a positive impact on the country when it comes to living, entertainment, education, and business. 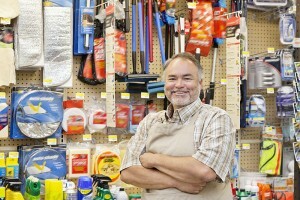 Minority owned-businesses are widely accepted and welcomed in Canada. Because of this, the government offers several ways to assist minority business owners, including grants and minority business loans. Where should a minority business owner look to find money to start of improve upon their business? In addition to government funding, private and traditional lenders, non and for-profit organizations and other businesses maintain funds for this exact purpose. Canadian laws protect individuals against discrimination, which includes approval for business loans to minorities. The Canadian Human Rights Act was enacted as an extension of laws that provide that all individuals must be considered equal. Because of the extensive scope of this legislation, minority business loans are available to any business owner who meets the criteria for approval, such as creditworthiness, financial information about the business, and other requirements on a business loan application. This opens almost limitless possibilities to apply for minority business loans. Owners of minority business have many options to get funding for opening, improving, or equipping their companies. Financial institutions such as banks and credit unions usually have specific loan officers who process business loans of all types. Their job is to facilitate approval for qualified small businesses and larger enterprises. The Canada Small Business Financing program and similar government programs are designed to help new and established business with setting up and expansion. The Canadian government offers an extensive array of opportunities for business owners to find funding. Private lenders can cost more and have more strict approval requirements, but many borrowers prefer these lenders because they can negotiate more flexible terms for their minority business loans. 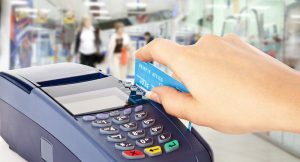 Merchant advances can create ways to borrow money and repay it daily with a percentage of sales. 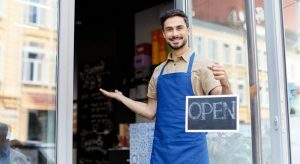 These minority business loans must be retail based from a brick and mortar location and generate a minimum amount of credit card sales daily. Requirements vary by lender. Community loan funding consists of non-profit organizations that invest in business owners who cannot qualify for loans from traditional lenders. Online lenders provide an opportunity for business owners to apply and get approval for loans for amounts between $5,000 to $500,000, if qualified. Crowdfunding campaigns are loan opportunities in which business owners can create campaigns to find individuals willing to invest in businesses. Equity investors are companies or individuals who provide capital to businesses in exchange for a stake in the company, rather than repayment terms. Minority business loans and other business loans have certain requirements that must be met. Approval is based on several factors, such as the age of the business, industry, revenue and location. The purpose of these loans can be to buy another business, equipment, inventory, cash flow, and other business related reasons. Canada is full of enterprises which are designed specifically to provide funding and other support to the minority business community to support the economy and diversity in the country. Aboriginal Business Canada provides small businesses with financing which does not have to be repaid for up to $999,999 for business owners of Aboriginal heritage. All across Canada, there are resources and enterprises which lend women business owners money to start, build, or equip their businesses. Business owners with disabilities can find funding and financing through government loans and private lenders, in addition to grants, in areas throughout the country. 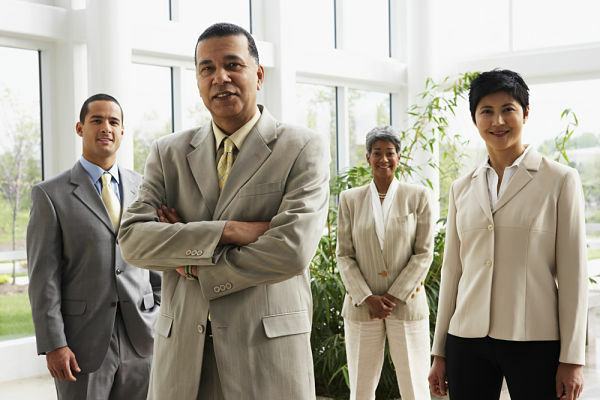 African American business owners can apply for minority business loans specific to their race through private and government organizations such as the Black Business Initiative in Nova Scotia. Any minority business owner can find loans or grants by performing a search online. Canadian government websites are a great source to look for specific minority business loans, as they provide search tools for the owner to get a personalized list of financing programs. By definition, a loan is money that must be repaid by terms agreed upon by both parties. Some business loans require a payment monthly, others are repaid daily (such as merchant advances). With few exceptions, borrowers have to also pay interest in addition to the principal amount of the loan. With the exception of bad credit business loans, minority business loans are primarily approved for borrowers with good credit. Grants, on the other hand, are offered to business owners without the stipulation of repayment. They are similar to college scholarships. Approval for a grant is contingent upon meeting the requirement for the endowment, such as the type of business, minority status, or other reasons, which are outlined. Grants for small, new, or established businesses are plentiful throughout Canada. Unlike loans, grants are usually awarded for specific industries. For instance, there are tons of grants for business owners in the agricultural field. All forms of the arts, exports, and education are other sectors widely targeted for grants. The Canada Business Network is a good place to start to get an idea of the government business loans, grants, and contributions that are available. The sky is the limit when it comes to getting financial help to start or expand a minority business in Canada. Business owners are encouraged to explore as many opportunities as possible to get public or private funds to start or improve their businesses, which are considered genuine assets to the country’s economy.